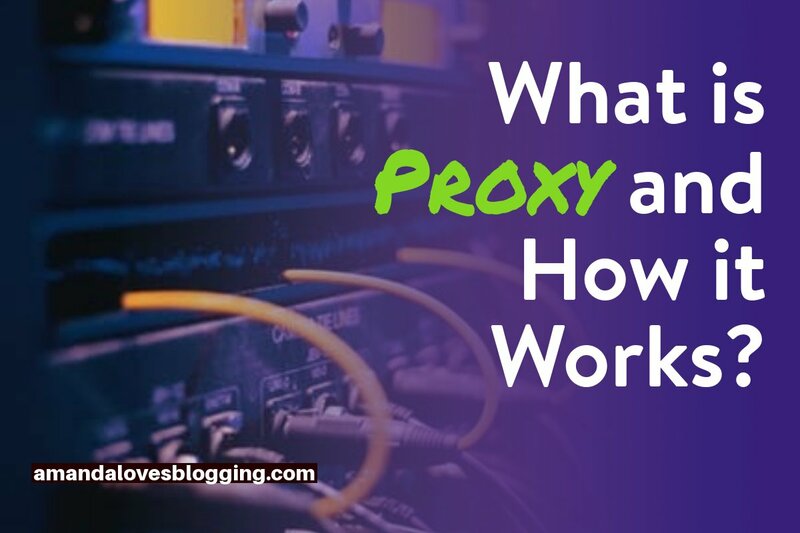 What is Proxy Server and How it Works? There are many technical terms when it comes to a computer network while some hold the literal meaning of their description and others don’t. When it comes to the proxy, it matches its literal meaning. Proxy servers act as an intermediate between the communicating parties or client and the server. The proxy allows the user to make an indirect connection to other network services. Today, we will discuss Proxy, why it is needed and how it works. We use a proxy on a daily basis for various reasons without ever knowing its existence. The main reason to use a proxy server is to hide the current location of the user and still connect between multiple users. Proxy server connections will not commit resources to encrypt visitors using them which leads to n easier large number of connections usually in the thousands or more. 1 Why do we need Proxy? 2 How does Proxy Work? 3 Why use Proxy Servers? Why do we need Proxy? As we know, Proxy acts as an intermediate communicator between communicating parties. By using proxy servers, users can indirectly use network service which is not available to their current location. Proxy is also used to hide one’s location by being anonymous while accessing a network server. Every computer connected to the internet has a unique Internet Protocol address (IP address). This address is similar to the mailing address except it is only applicable in the virtual world. The system will recognize the computer via IP address and send the right data to the right IP address. A proxy server is basically a computer with its own IP address recognized by your computer. Once a request is sent, the request will first go to the proxy server. This Proxy server will make the needed request for webpage, files, documents and more on your behalf without disclosing your IP but the proxy’s IP instead. It receives a response from the other end to provide the same web page or requested data to your IP. Proxy servers will get information from any website by changing our IP address to its IP address. The data that is being sent or received can be encrypted by the Proxy server and so, your data is unreadable during transit. Children shouldn’t wander off to content which is inappropriate to them and the same to the employees at an organization. Limited internet access to use internet only when required will certainly help avoid any unnecessary or embarrassing moments in a company. The internet activity from every computer connected via proxy servers can be monitored and log all web requests. Proxy servers can cache frequently visited or popular websites and when accessing the same site, a saved copy will be sent. This saves both bandwidths and uses minimal resources while procuring the site to the end user. 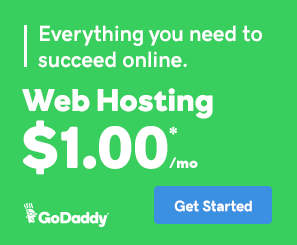 Multiple people accessing the same site will prompt only one service request to the actual website from the proxy server and the end user will receive a saved copy. Your identity and IP address will be safe while using a proxy. Your browsing habits and history will be encrypted and no one can access it from outside. By changing the IP address, the destination server will neither know that you made the request nor will it know our current location. Encryption not only leads to privacy but security. Proxy servers can be set up in such a way that any information sent or received is encrypted. Any hacker wanting to gain access to any information will be denied of it. Another benefit would be preventing malware sites from any access through proxy servers. Many websites are accessible only from the IP address in a certain geographical area like Asia or the Europe continents only. By using a proxy of that particular continent, you could still access the data from geographically restricted sites. Proxy Checker allows you to detect proxy traffic and redirect to the users to have the precise and genuine information they need. This also helps quench curiosity by providing correct and most updated information on any search topics. Proxy servers are always under controversies around net censorship and neutrality. By controlling or removing net neutrality, proxy servers will play a major role in ISP – Internet Service Providers to control bandwidth and internet traffic. This control leads to ISPs potentially providing and restricting access to what sites that you can and cannot visit. Proxy servers are effectively used by millions all over the globe for various reasons. The most important one is to hide their virtual identity and location. There is no harm in using proxy servers as long as you know that those servers are reliable. Next Post - Next post: Web Security Fundamentals: What Every Developer Should Know!